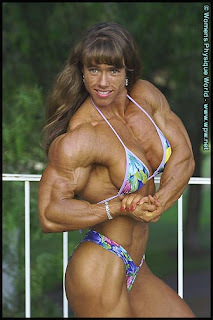 amazons world admirable female muscle: hey y'all !!! welcome to my blog "amazons world admirable female muscle"!! i've been into muscular women since 1982,when i was sixth grade.